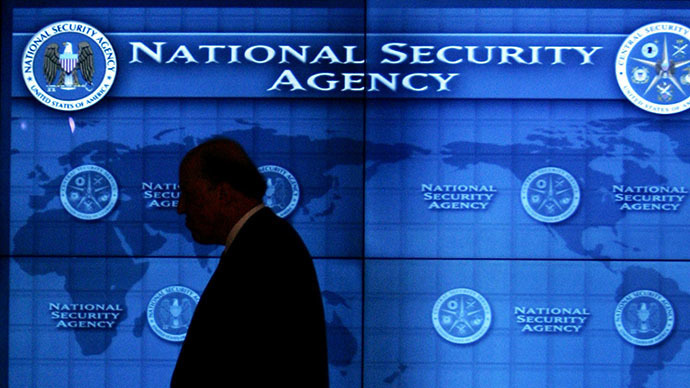 France’s largest telecom group, Orange, has threatened to sue the NSA over hacking the underwater cable that it jointly owns with 15 other companies, French media reported in the wake of the latest Snowden revelation. In response to the recent report published by Germany’s Der Spiegel, Orange said it was not aware of any intrusion or unlawful actions of this kind. "We will take legal action in the next few days because we want to know more about the eventuality that Orange data may have been intercepted," an Orange spokeswoman said as cited by Reuters. She added that Orange had had no role whatsoever in the spying. 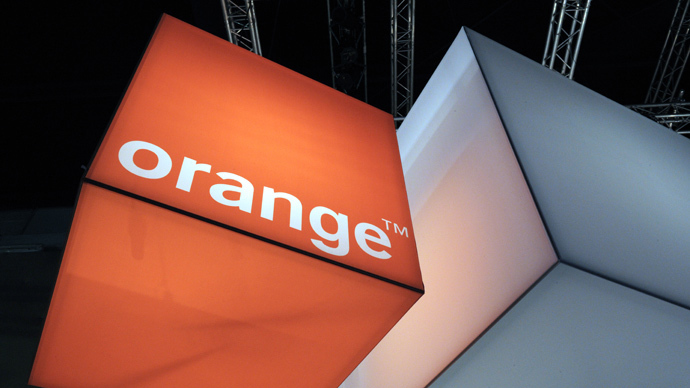 Orange has reiterated that the privacy of correspondence and negotiations can be broken only by special court order, and that the conditions and reasons for such action should be clearly defined in French law, the statement said, according to L’Express. "Piracy to intercept data is not possible directly through the system of Orange, and such intrusion has not been previously reported," the company said in a statement, as quoted by Le Figaro. The company now plans to take action in civil court. 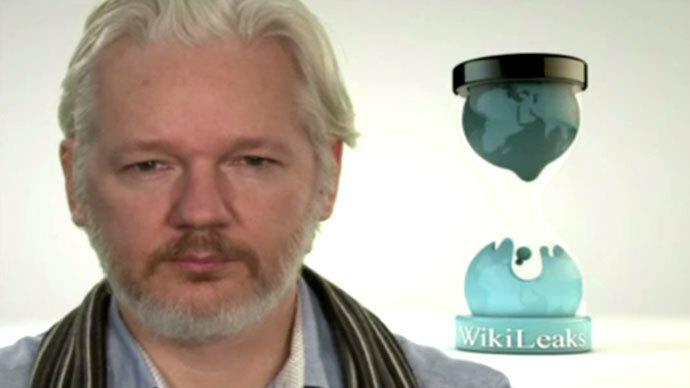 On Sunday, Der Spiegel revealed that US intelligence was spying on the SEA-ME-WE-4 cable system that connects Europe with North Africa and the Gulf states and continues through Pakistan and India to Malaysia and Thailand. According to the report, the Office of Tailored Access Operations (TAO) “successfully collected network management information for the SEA-Me-We Undersea Cable Systems (SMW-4)” on February 13, 2013. 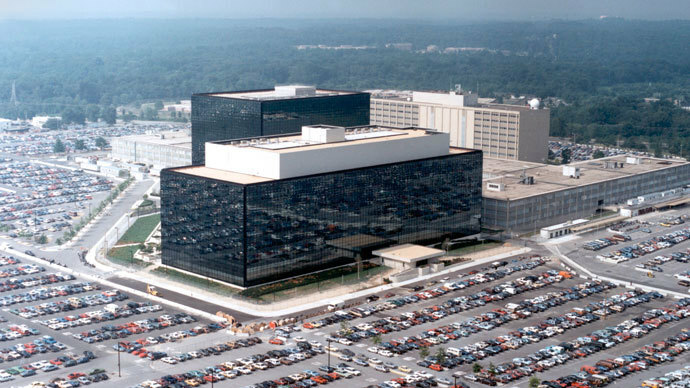 The document, leaked by former NSA contractor Edward Snowden, said that TAO hacked an internal website of the operator consortium and copied documents stored there pertaining to technical infrastructure. “More operations are planned in the future to collect more information about this and other cable systems,” the leaked document said, according to Der Spiegel.